Path has released version 2.5 which sees the popular mobile social network add a number of new updates including a Facebook Poke-like nudge feature, improved camera and image editing, in addition to expanding sharing content options. 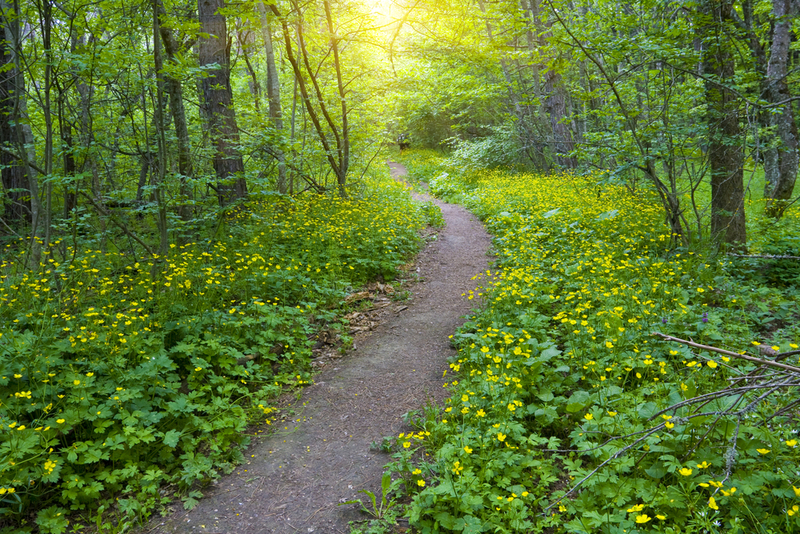 Path has always focused around providing quality, personal updates rather than quantity. Already Path users can share details of music they are listening to, and Path 2.5 expands that by allowing them to update friends with the movies they are watching and books that they are reading. 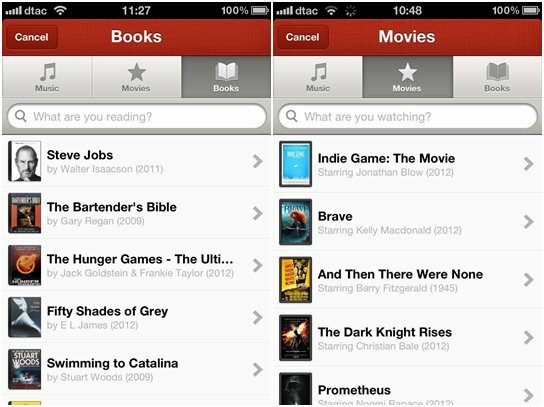 Te reading data is pulled from iBooks while movies come Flixster and Rotten Tomatoes. Founder Dave Morin explains that the additions are logical because they reflect things people like to do, and they are central to conversations, both on and offline. The Facebook Poke may have become somewhat passe these days, but Path is taking it and adding an interesting spin with the introduction of its own ‘nudge’. The feature is intended to be a reminder for friends to update their Path with new content, in an effort to encourage those less reluctant types to get sharing, as Morin explained to TechCrunch. 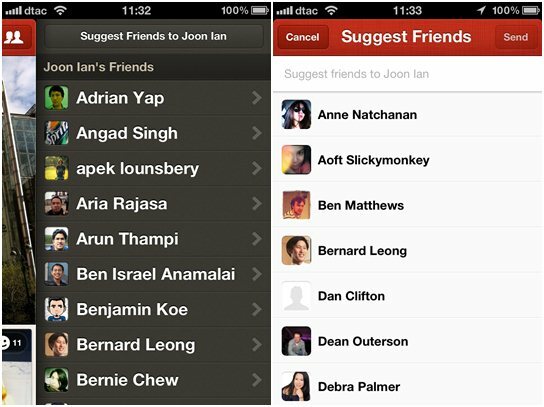 Path 2.5 also adds a couple of minor features that help users connect a little easier and you can now provide suggestions for whom your friends should follow. Interestingly personal voice messages to friend invites. Though minor, that latte feature is distinctly Path-like, and embodies the trusting approach of the service. 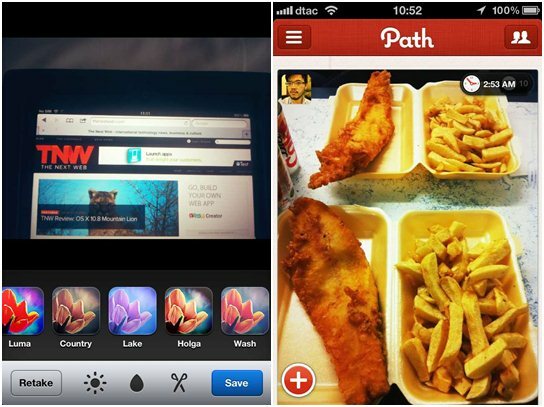 Finally, following in the footsteps of Facebook, Tumblr and others, Path has rejigged multimedia by making images 30 percent larger – which makes quite a difference to timelines. It isn’t just consumption, as the in-app camera has been tweaked to allow the instant capture of square and landscape photos and videos, something Morin is excited by. The apps editing tools have also been enhanced to add Glo, Depth, Zoom and Crop, each of which helps beautifying pics before posting. Newbies will also find a Path101 guide to help figure the service out. Given that it now supports 11 global languages, that is clearly a move aimed at broadening usage of the service. We’ve streamlined the process of getting you started. A short tour helps you begin posting moments to Path and connecting with your family and closest friends. You’ll be up and running in no time.